Art On Glass only works with leading suppliers and manufacturers. Our trade double glazing is of the best quality, perfectly combining aesthetics with market-leading performance. You’ll be able to give your customers in Peterborough a broad range of products to choose from – whatever the scale of their home improvement project might be. If you are looking for trade double glazing solutions in Peterborough or the surrounding Cambridgeshire areas, explore our range of windows. We offer many different styles to suit the need of a wide range of projects. Your customers will love our uPVC casement windows, which suit both modern and traditional properties and are extremely affordable. Another trade double glazing solution we can offer is the tilt and turn window. It opens inward, which means that a property can be ventilated without making it less secure. Your customers will be able to buy with peace of mind, knowing that they can keep their home in Peterborough cool – while stopping prospective intruders from gaining access to it at the same time. Whether you need a trade double glazing quote for windows, doors or conservatories, call or email our team for more information today. Trade double glazing customers who choose Art On Glass can access a range of solutions for their next big extension project in Peterborough. We offer a broad choice of conservatories, orangeries and conservatory roof systems in all of the popular building styles, including P-shaped, Edwardian, Victorian, Lean-to and Gable. Call for more details today. We work with some of the most highly regarded . Art On Glass has chosen to source its conservatory roof systems from Ultraframe and Supalite – so you’ll benefit from systems of the highest quality when you buy your trade double glazing in Peterborough from us. Livinroof is just one of the tiled conservatory roof systems we offer. Manufactured by Ultraframe, it will allow your customers to specify the shape and position of their glass. Full-height glazing can also be chosen – as can a range of other upgrade options that will add genuine value. Whether you choose one of our Supalite or Ultraframe systems, you’ll be able to tailor the trade double glazing you buy to suit the needs of your customers in Peterborough. Use our conservatory design tool to generate an online quote within just a couple of minutes. You can use the app for any other trade double glazing product on our website. Does your next trade double glazing project in Peterborough involve installing front doors or back doors? Art On Glass can introduce you to a wide portfolio of products that will help you address your customers’ requirements. We offer a choice of uPVC doors from Liniar and in all of the popular styles – so you’ll be able to find the right product for your next job. 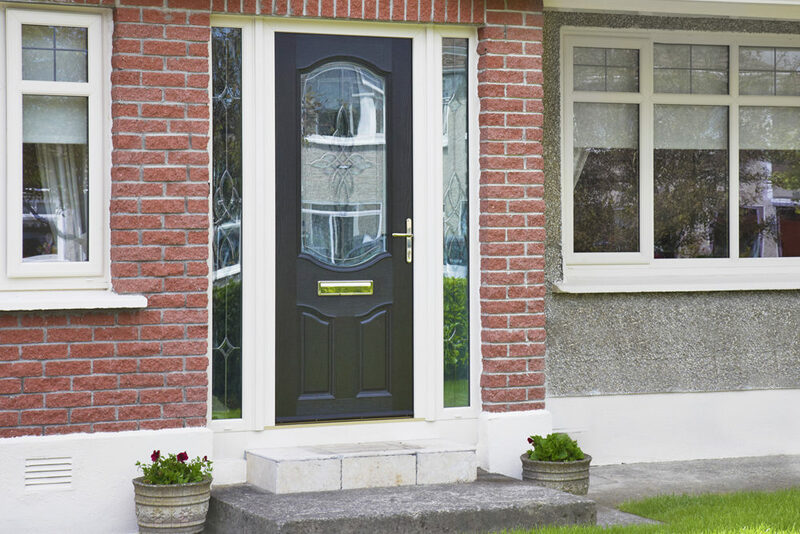 Our range of composite doors are incredibly strong and built to tolerate hard impacts – however they might be caused. From a security perspective alone, the product you install for your next customer in Peterborough will be security focused in design, . 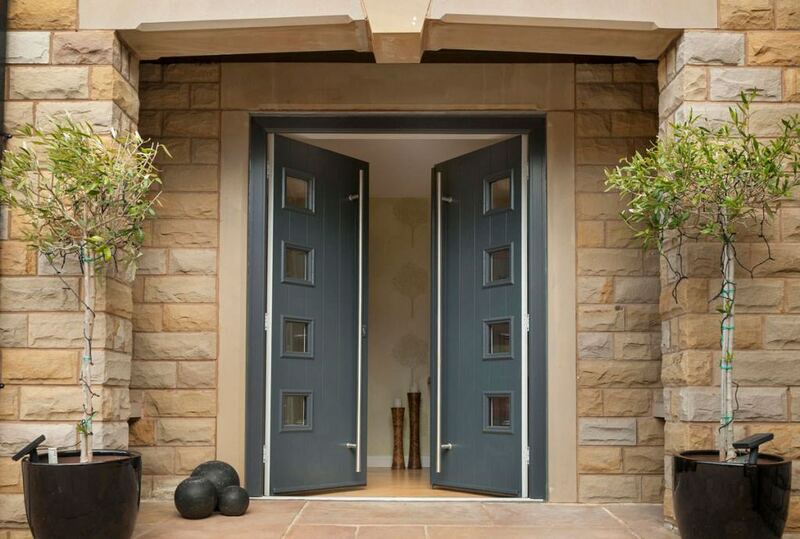 The front doors we offer will also retain their appearance, even when exposed to extreme weather. Explore our trade double glazing portfolio to discover patio doors that open to near threshold width, resulting in better views of the outside. Patio doors feature less frame and more glass, so your customers in Peterborough will feel connected to their garden – even during the colder autumn and winter months and while enjoying better access into and out of their home. Our trade double glazing list of doors includes French and Stable doors, too. Many of our products meet the requirements of the Secured By Design scheme, which was created – and is approved by – the UK police force for your peace of mind when buying from us. Discover the many benefits of buying your double glazed doors from Art On Glass by calling or emailing us today. Or you can get an online quote instead. Our trade double glazing range includes high-performing aluminium windows and doors as well. Aluminium won’t deteriorate because of the weather and is extremely hard to damage, making it an excellent long-term investment. Compared to other materials, aluminium weighs very little. This means that it more easily meets building regulation rules. The sleek sightlines produced by aluminium windows and doors will add aesthetic value to any property in the Peterborough area. To ask us a technical question about any product in our trade double glazing range, call or email us for more information. Get online prices in minutes using our free design app and as many times as you need to for your project.